Who wins this battle of the pew-pew? This is from a three-year old game! Where is your favorite on the list? The game is three-years old! Rudy Giuliani spoke to press following legal proceedings. Has Dave Anthony been misunderstood? 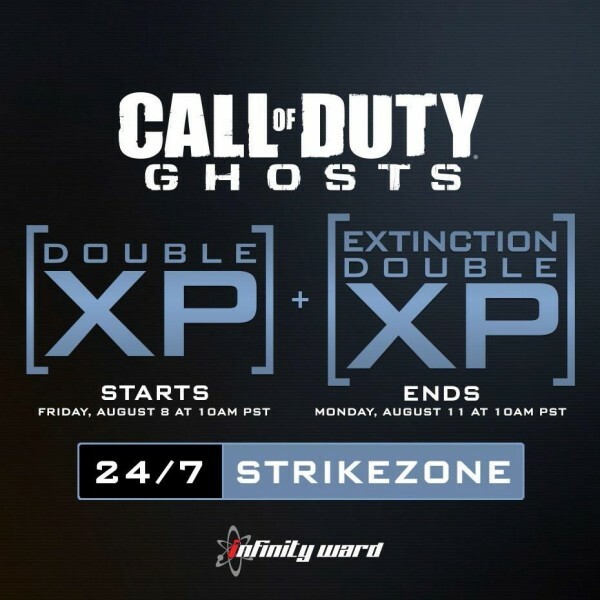 Double xp for two games should double the fun and grind! 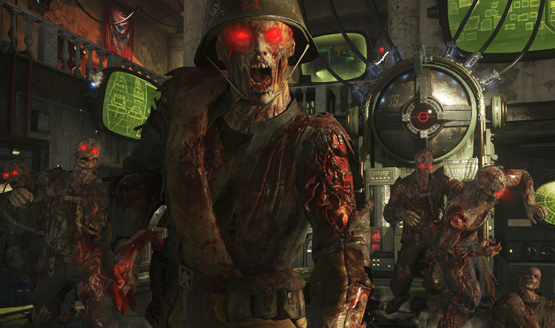 Call of Duty: Black Ops 2 PS3 patch 1.18 fixes bug; Metro: 2033 Redux PS4 reveal happening May 22nd? Hellraid coming to PS4 in 2015; Call of Duty: Black Ops 2 PS3 patch 1.17 released; Octodad sets sales record on PS4. Call of Duty games and DLC go on sale. Xbox 360 version updated as well. Aliens: Colonial Marines game and DLC discounted. Don’t forget that there’s some PSN maintenance today. Near, Vonderhaar, wherever you are.